For insureds that have the best scores, i.e. 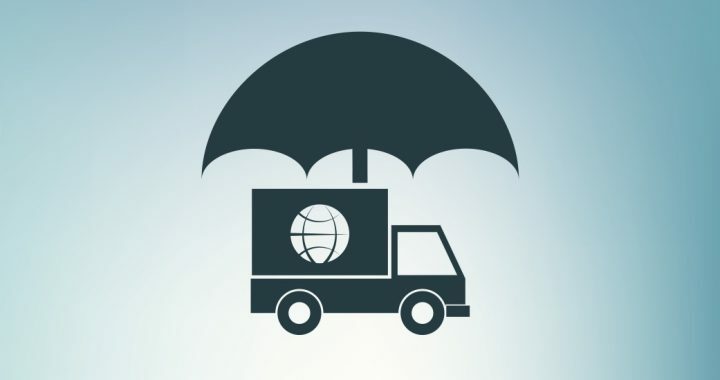 the highest temperature stability, we offer lower prices and broader coverage on an otherwise standard, broad global Cargo Insurance policy underwritten by Argo Insurance Group (Best’s rated A, XIII). But the Corvus experience does not end there. One of our two primary markets is the Life Sciences industry. Here, many early stage companies buy their first sensors directly at two points of their corporate life – initiating clinical trials and initiating sales of an approved product. At each juncture, exposure to loss of goods as a result of spoilage spikes. For companies with little or no historical data, Corvus and Sensitech, the world’s leading supplier of temperature sensors for logistics, have teamed up to bring the market new value for shippers of temperature sensitive goods. With the purchase of Smart Cargo Insurance™ from Corvus, the initiation fees and first year service fees for the Sensitech Bronze Level ColdStream® data platform are waived. Since the purchase of insurance and the expansion of activity (clinical or full market) happen at the same time, it is a timely win for early stage Life Science companies. With our powerful combination, during the policy period, we will monitor new information from ongoing shipments. If we spot negative trends, we will inform broker and policyholder with actionable recommendations generated by the CrowBar. We call this ongoing digital inspection service Dynamic Loss Prevention™. It is unprecedented in the insurance industry. In fact, Smart Cargo Insurance is the first IoT (Internet of Things) based Commercial Insurance policy ever!